House Plants: How to Introduce Greenery in the Living Space? Canada is a country for garden lovers. A report published by the Environment, Energy and Transportation Statistics Division in 2013 revealed that more than half of the Canadian households grew flowers, fruits and vegetable for their personal use in the previous year. Enthusiastic gardeners across the country put in a lot of time and effort to beautify their surroundings. 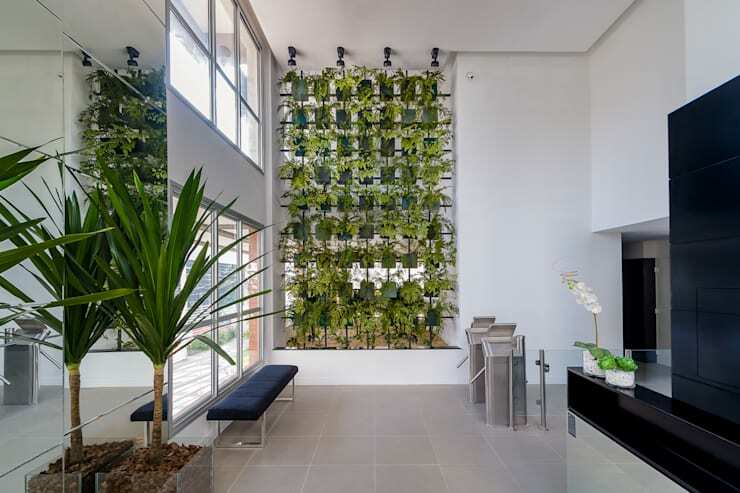 They buy house plants and decorate the interiors of their home with their green presence. However, things are not getting easier for them. To begin with, backyards are growing smaller for the homeowners by every passing year. In cities like Toronto, Quebec, Montreal, Edmonton and Kitchener it has become a rare privilege to own a little patch of greenery on the premises of the residential buildings. Indoor gardening provides an opportunity for everyone to create a closer bond with the nature. Indoor gardening also helps you to have a fulfilling time. Like any other type of work, gardening is a tough task. It is tougher when you are opting for gardening indoors. Plants do not have access to sufficient amount of sunlight and nutrients inside the home. So you need to take greater care of them so that they do not fall short of essential nourishment. If you are a newbie gardener then you need to understand the necessities of choosing your house plants well. This article will show you the easy way of introducing greenery in your living space. When it comes to house plants, you have no shortage of choice. Some of the most common house plants include different species of palm, flowering plants like peace lily, orchid, cactus and fern. However, before going through the list of different house plants, take some time out to understand and assess your requirement. 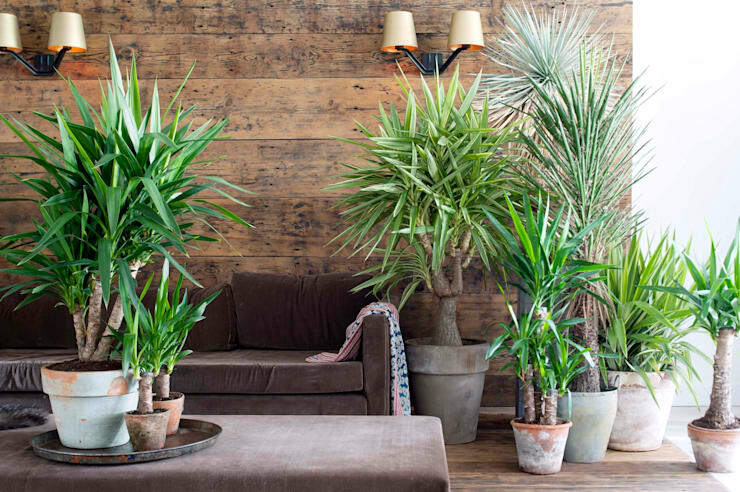 The following will help you choose the best house plants. Think of the area where you are willing to place your plants. Is it close to the windows with availability of direct sunlight or is it one of the darkest corners? Does the place remain moist throughout the day or dry? 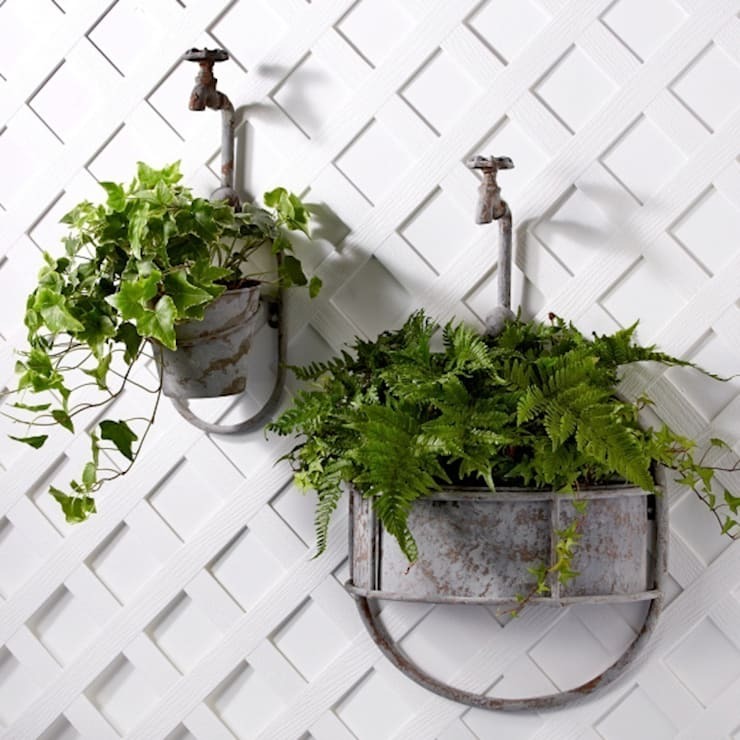 Plants that thrive in kitchen and bathroom are moisture loving plants. Are you placing the saplings in planters or are you going to prepare a garden bed for the same. 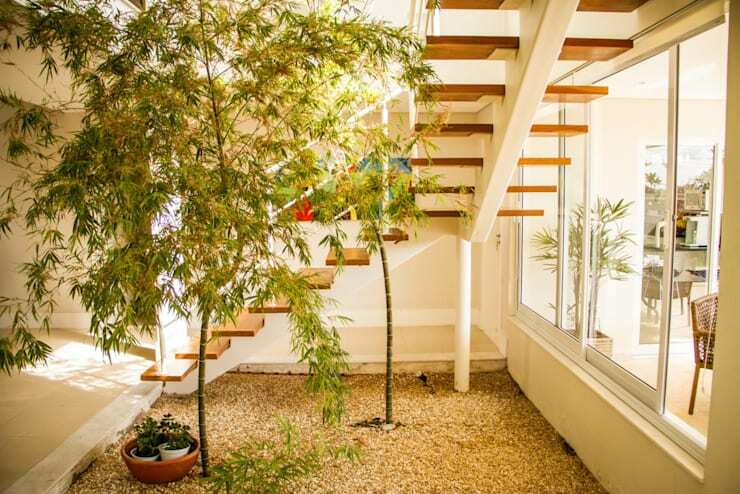 Garden beds could be designed on the terrace, under the staircase and courtyard. Consider also if the place has good drainage system. The plants will need regular watering. Water logging in this area will damage the structure of the building. Take into consideration your skills as a gardener. If you are just starting with your gardening project for the first time then you should choose hardy plants. Before you invest in purchasing plants for your indoor garden, think about the climate of the city you live in. You may think this to be unnecessary as the interior atmosphere is largely regulated. But you will soon find the merit on selecting plants that grow well in your climate. Exotic plants are generally too delicate. While you are certainly not discouraged to have them in your home, you should be prepared to invest greater effort and time to nurture them. The plant kingdom can be classified into different types. Without going too much into it, the types of indoor plants that you are going to have in your home are non flowering plants or cryptogams and flowering plants or phanerogams. Fern, moss and marchantia fall into the previous category. Flowering plants can be subdivided into gymnosperms like pine, cycas and deodar and angiosperms. Angiosperms are categorized into two groups – monocotyledons and dicotyledons. Palm is the most common monocot we have in our houses. Orchids are also much adored monocot indoor house plants. 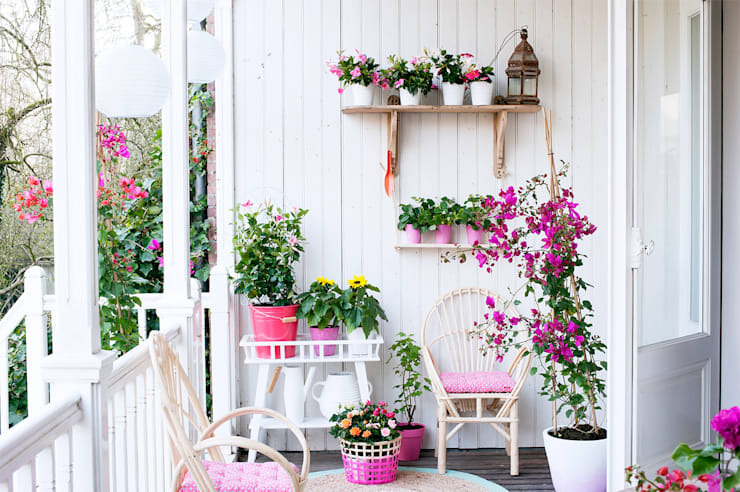 Rose, hibiscus, ficus, bougainvillea etc are some common dicot plants used to decorate our homes. Lex Parker Design Consultants Ltd.
Let’s find out about some low maintenance indoor plants. Easy houseplants not only help inexperienced gardeners, but also those who have an extremely busy schedule. Some plants on this list will help you in many different ways. The first one on this list is Aloe. It is not only an extremely hardy houseplant, but also a very useful one. Its effect on the general health and skin is well known. Anthuriam, cast iron plant, peperomia, philodendron and tradescantia are some other easy houseplants that you may like to have in your indoor garden. Be careful about your choice of plants if you have pets and children at home. Plants like anthuriam are toxic and should not be ingested. Common plants like amaryllis, azalea, crocus etc are toxic to cats. Along with some of these like amaryllis and azalea, daffodil bulbs and delphiniums are poisonous to the dogs. All green plants, ferns and cacti increase the oxygen content in the atmosphere. However, some of the indoor plants are best known for their air purifying nature. Dracaena, spider plant, spider plant, weeping fig and aloe are excellent air cleaning plants. Most of these are easy to grow and you can easily have them in any corner of your house including your living room, dining area and kitchen. Bromeliads, aglaonema, dracaena, philodendrum and ferns are the ideal house plants for the shaded corners of your home. You can easily have them in your under stair space, bathrooms, dining areas and kitchens. Ferns also love moisture and thrive well in dark and moist corners of any residential dwellings. Due to their draught resistant nature, succulent plants are highly favored in the interiors of a house. 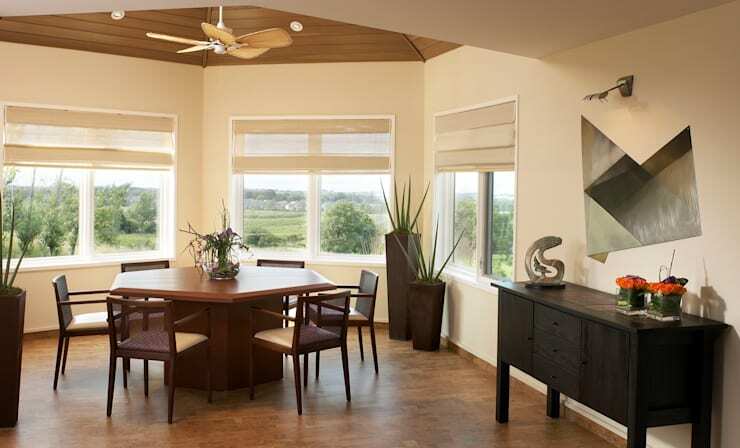 Keep them close to windows or on your terraces where they can get maximum amount of sunlight. You hardly need to water the succulent plants regularly, especially the cacti. The planter you choose for the succulents must have very good drainage mechanism. You may even combine several succulents in a spacious planter and keep it on display on the side tables of your living room or dining area. Euphorbia consists of a large number of succulent plants. Some of the common ones include Euphorbia canariensis, Euphorbia horrida, Euphorbia serrate, Euphorbia lacteal and Euphorbia trigona. 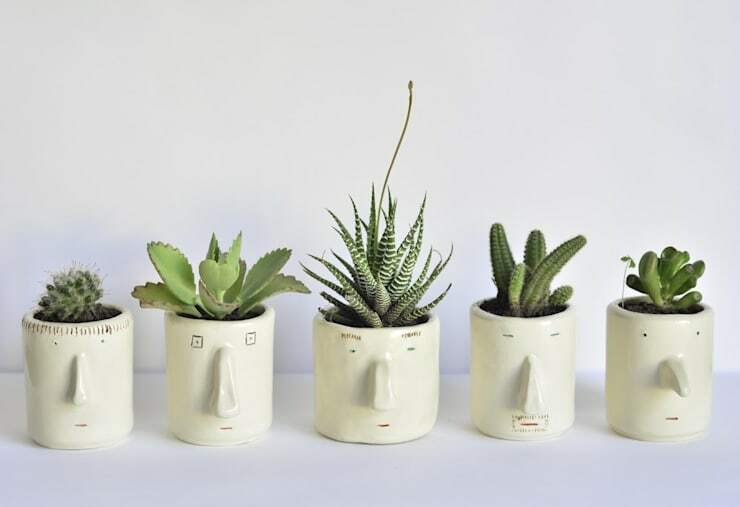 Jade plant, Clivia miniata, Kalanchoe tomentosa and Kalanchoe blossfeldiana are some of the other succulent plant types that you will simply love to have in your home. The species of Kalanchoe are renowned for their colorful blooms. 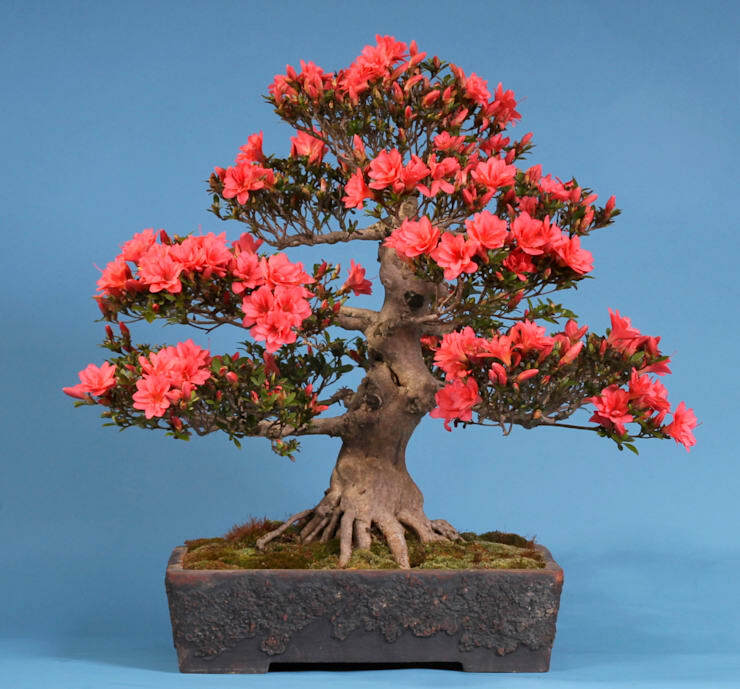 You may take time to master the art of bonsai, but you will be amazed at the results of your efforts. If time is on the shorter side then you can easily bring home one or more than one bonsais of your choice from the local gardeners. It is better to have a basic understanding about tending the bonsais. Homeowners tend to show a preference for the bonsais of ficus, elm, fig, pine and lime. Whether believe in the power of lucky bamboo or not, you will love to have them indoors. They add beauty in your indoor garden. Bamboo has hundreds of varieties. They are moisture loving plants. You can choose bamboo house plant like Bambusa multiplex, Thrysostachys siamensis or Gigantochloa atroviolacea. Bambusa oldhamii is also a favorite bamboo species that is grown indoors. You may also invest in healthy indoor plants for the balconies. Many plants already mentioned in this article can be easily grown in enclosed balconies. You may also try growing fruits and vegetable like tomato, kale, onion and peas if you have sufficient space for the same. 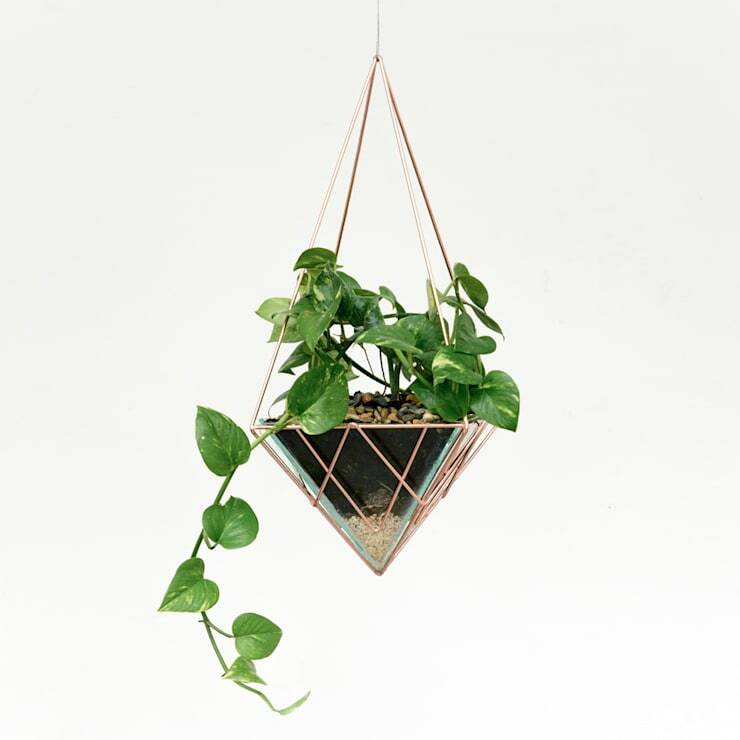 You now have the necessary information about some of the best house plants. It is now your turn to slowly build your in house garden. Which of these house plants did you find most attractive for your indoor garden?